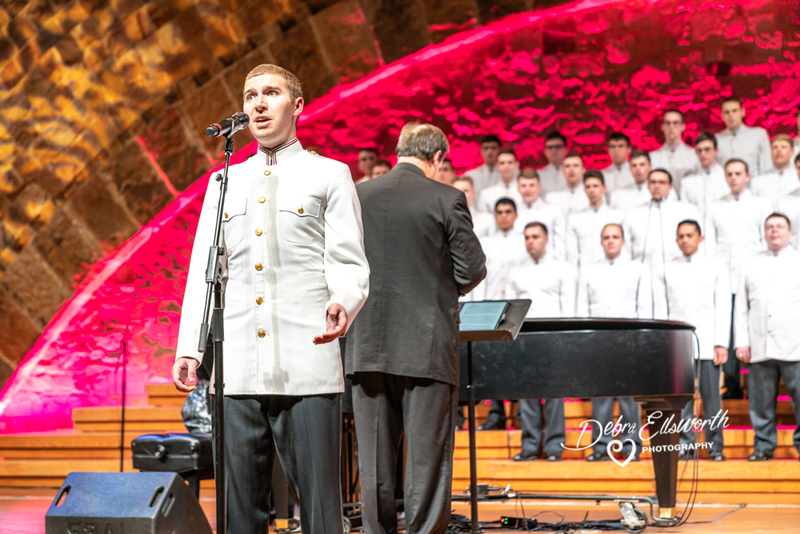 Singing Cadets Concert was a success!!! As you know, our club is organized for charitable purposes -we also educate and have great times socializing! 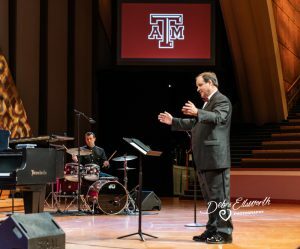 We strive by individual and united effort to contribute in every way to the welfare of the students at Texas A&M University and to cooperate with the University in maintaining a high standard of moral conduct and intellectual attainment. 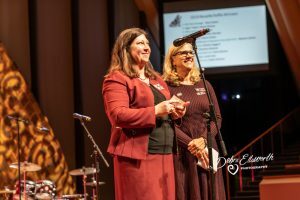 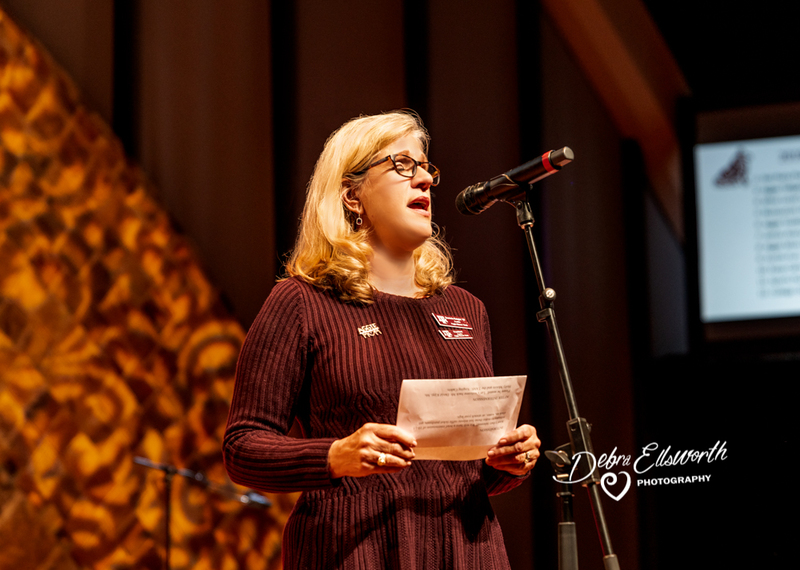 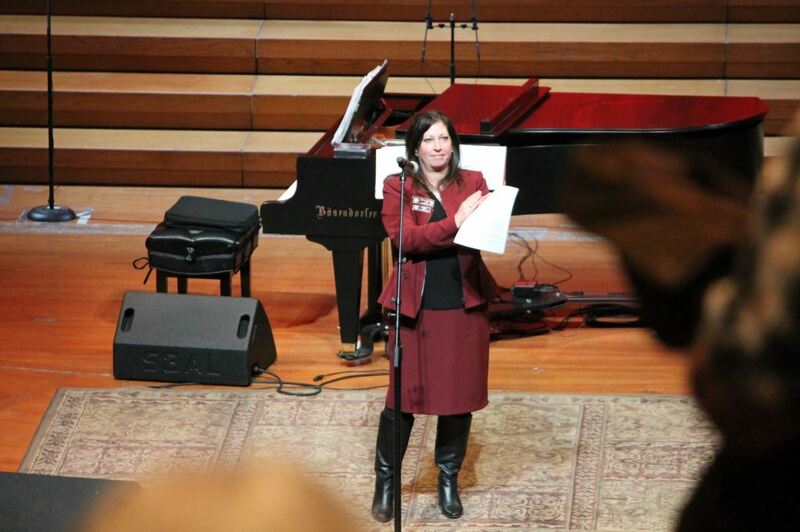 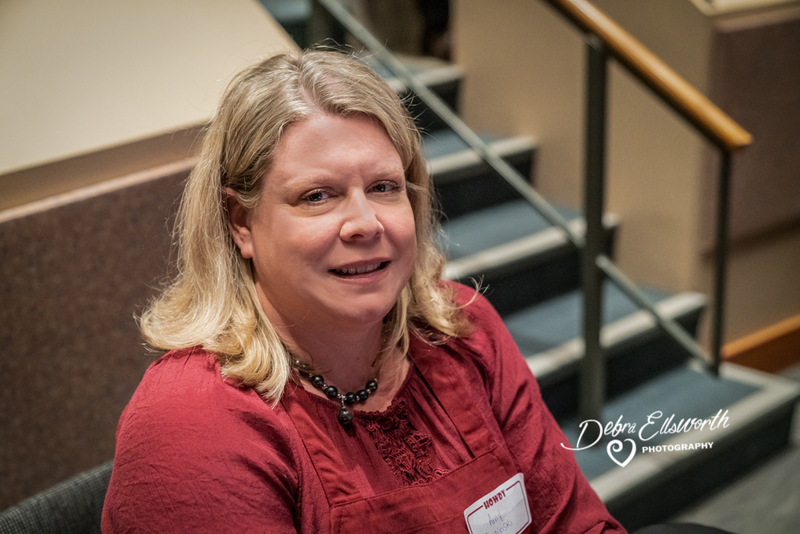 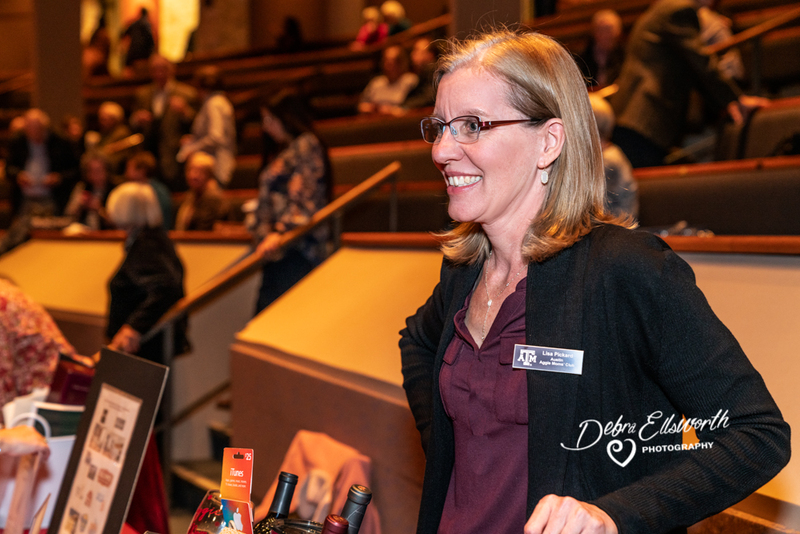 Fundraising for local scholarships, our legacy of Endowed Scholarships and Texas A&M approved organizations is how we accomplish our mission yearly. 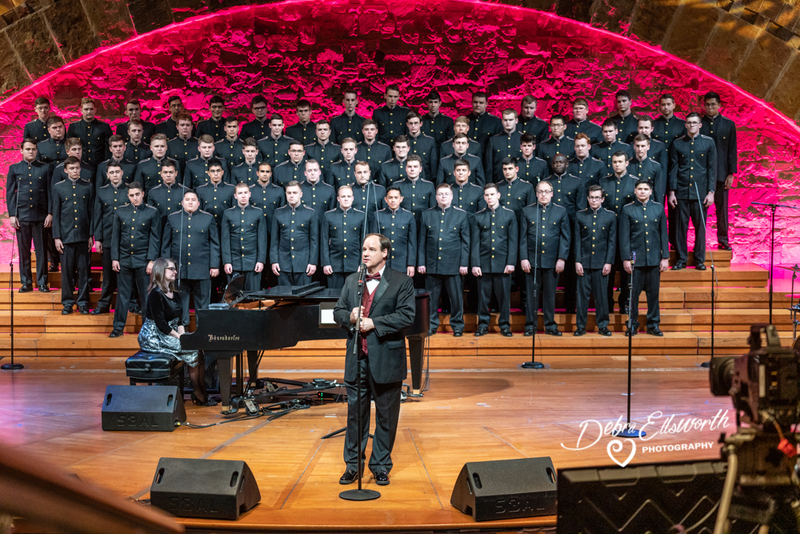 We have held the Singing Cadet Fundraiser for over 30 years! 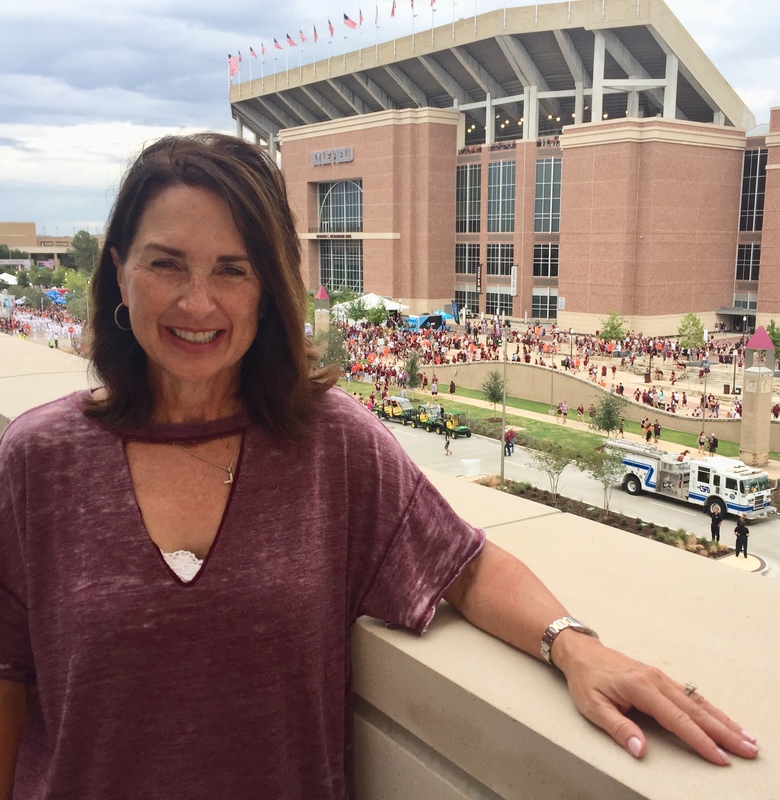 It is a time honored tradition and we are the only Aggie Mom club that can say this! 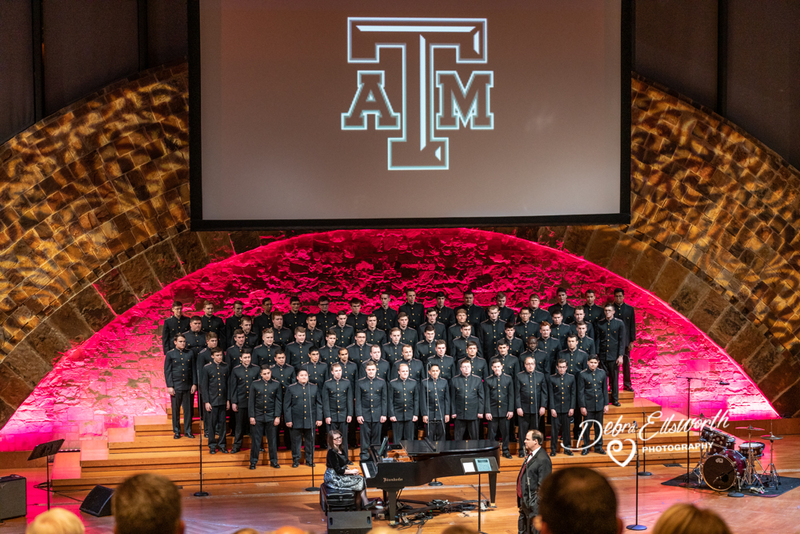 We ask our moms to purchase a minimum of 6 tickets to the concert (at the discounted price of $10 each) and give them to family, friends, professional service providers you employ, or Aggies you know. This is a 30 + proven process that works and brings in guests! 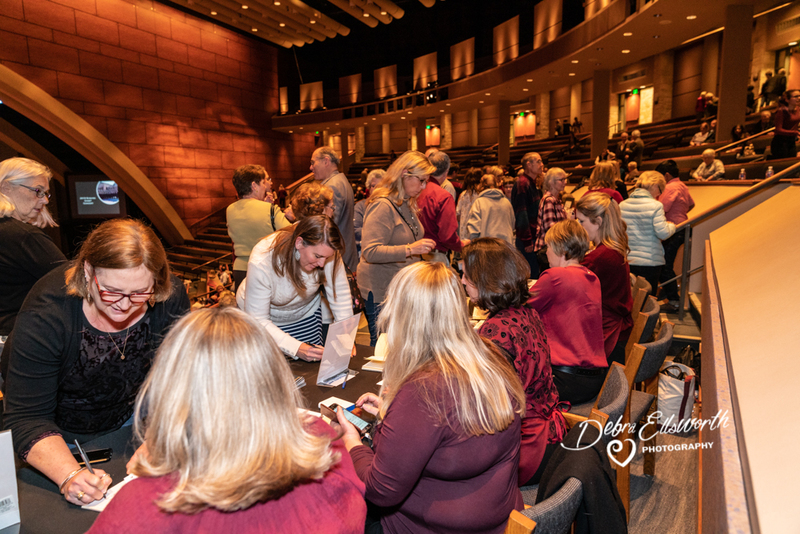 Thank you to each of you that have purchased your tickets! Remember you can pick them up at the meetings. 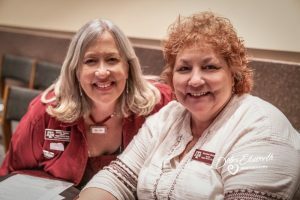 Thank you all for your role in helping Aggie students! 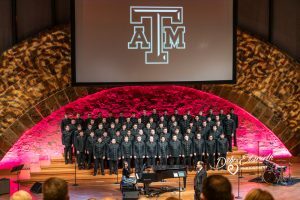 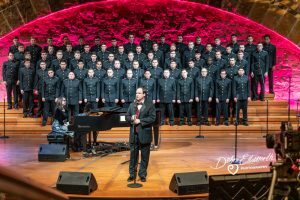 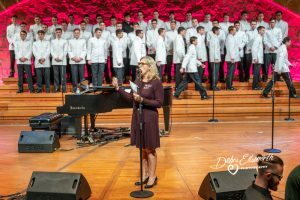 Internationally known as the “Voice of Aggieland”, the Grammy Award Winning Singing Cadets are Texas A&M University’s premier men’s chorus. 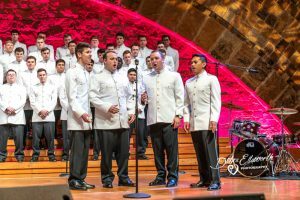 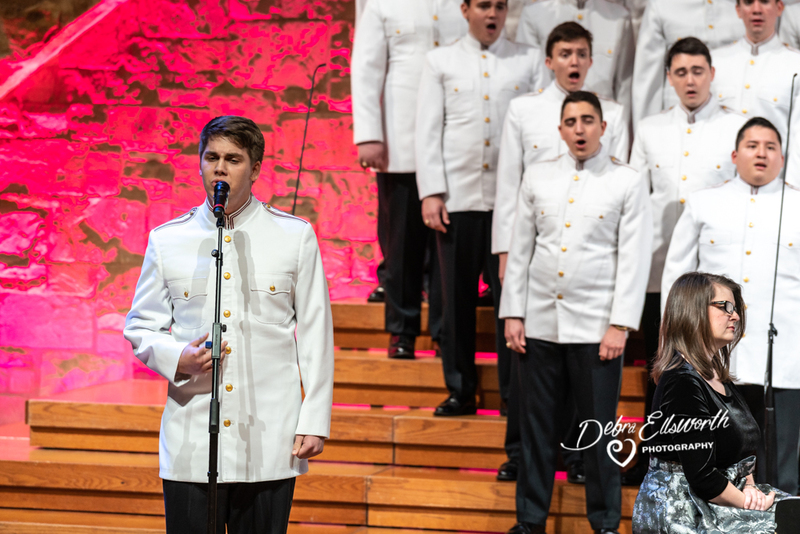 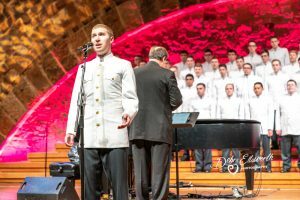 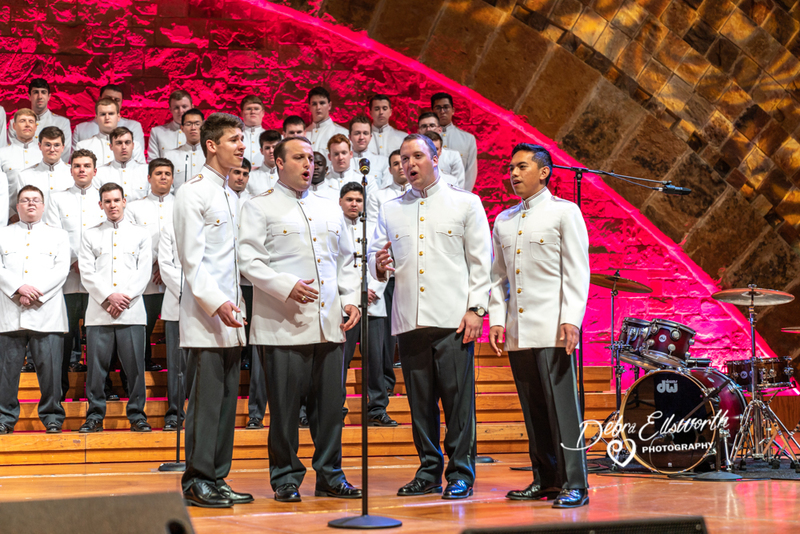 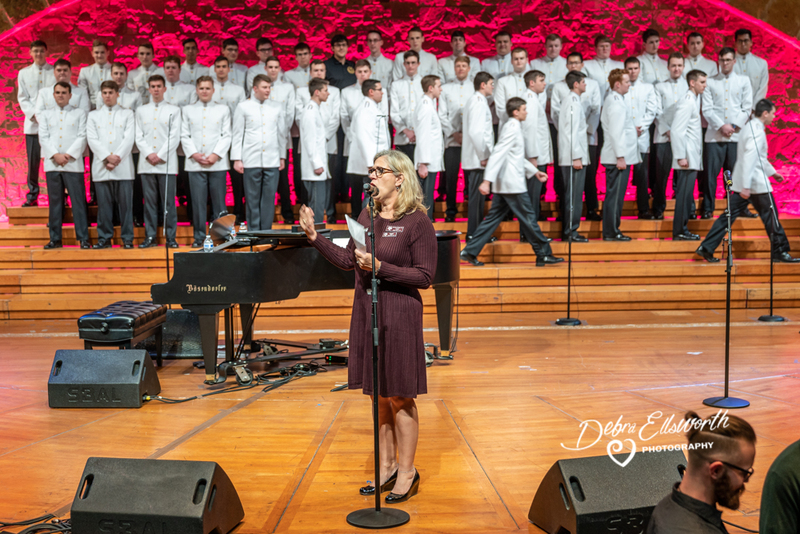 Besides touring throughout the state of Texas performing an average of 65 concerts per year, the Singing Cadets have also spread the Spirit of Aggieland around the globe. 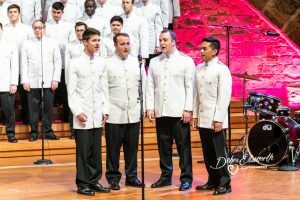 They have performed for every living president as well as other distinguished individuals and many foreign dignitaries. 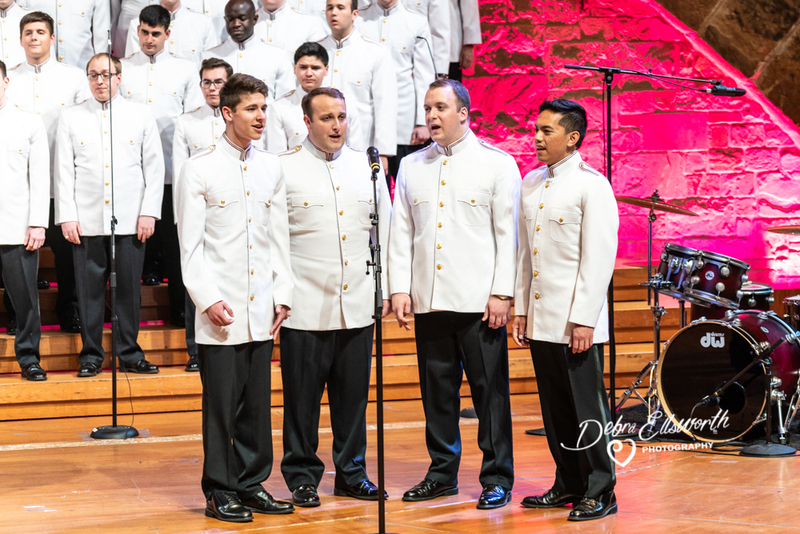 They have held concerts in places such as Carnegie Hall, the Kennedy Center, and Saint Paul’s Cathedral. Austin, Texas is the only city they include in their tour every year. 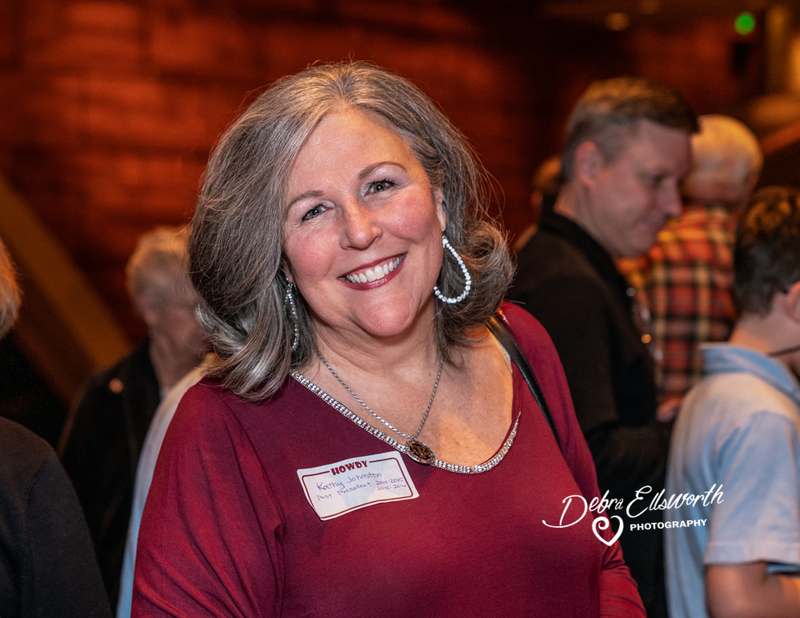 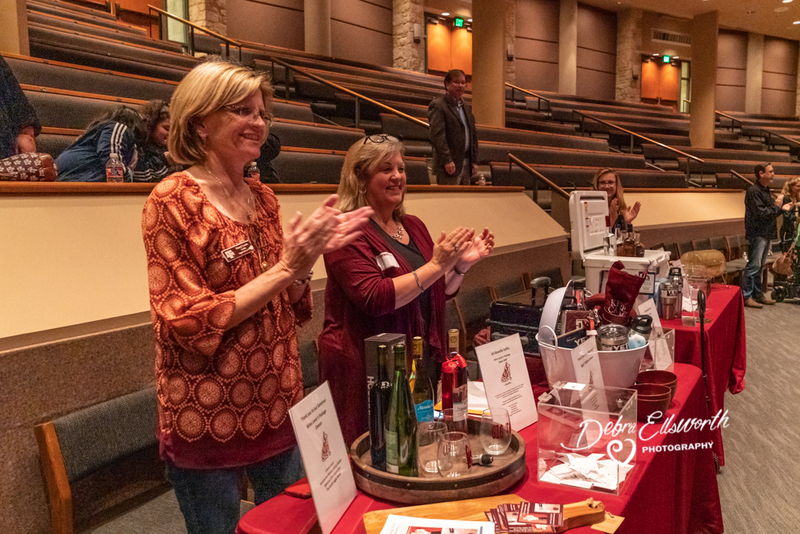 This yearly event makes it possible for the Austin Texas A&M University Mothers’ Club to provide scholarships to outstanding Texas A&M students from the Austin area. 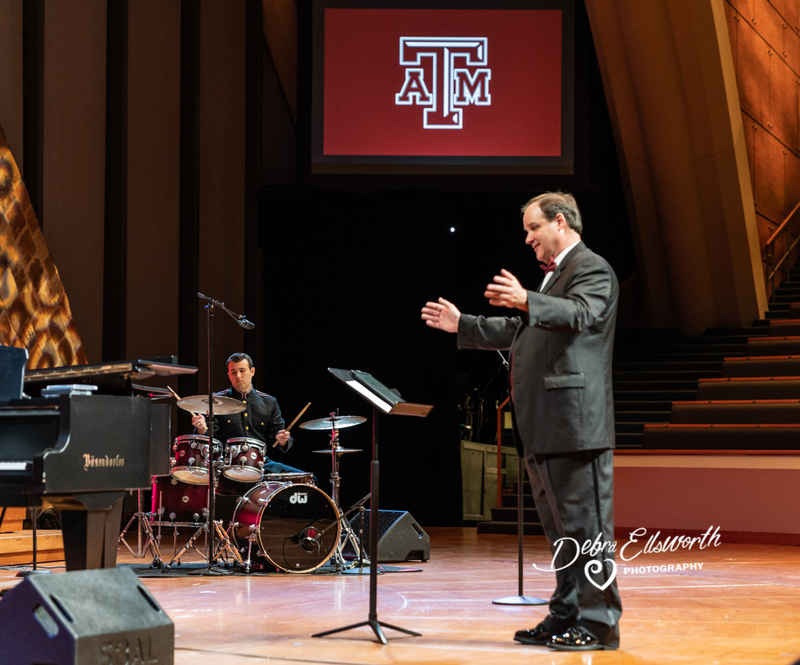 Our Merit Scholarships award thousands of tuition dollars to recipients each year and our club has funded three Texas A&M Foundation Endowed scholarships.